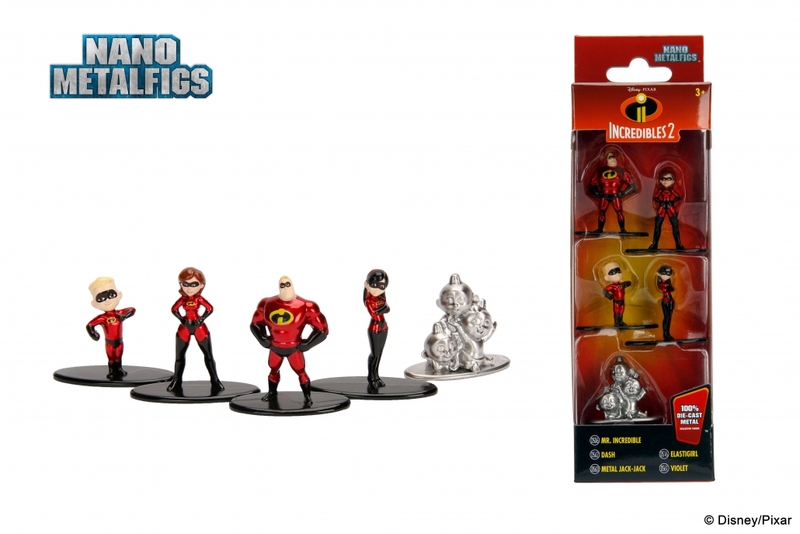 From Jada Toys, the company who created a new category of collectible figures with their Metals Die Cast line, comes an all-new line of collectible die-cast figures called Nano Metalfigs! 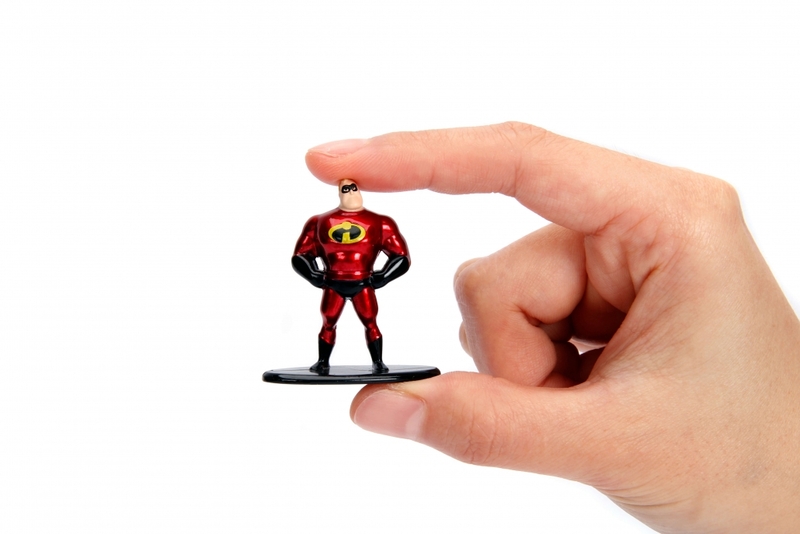 Bring the magic home with your favorite heroes from Disney in Nano size! 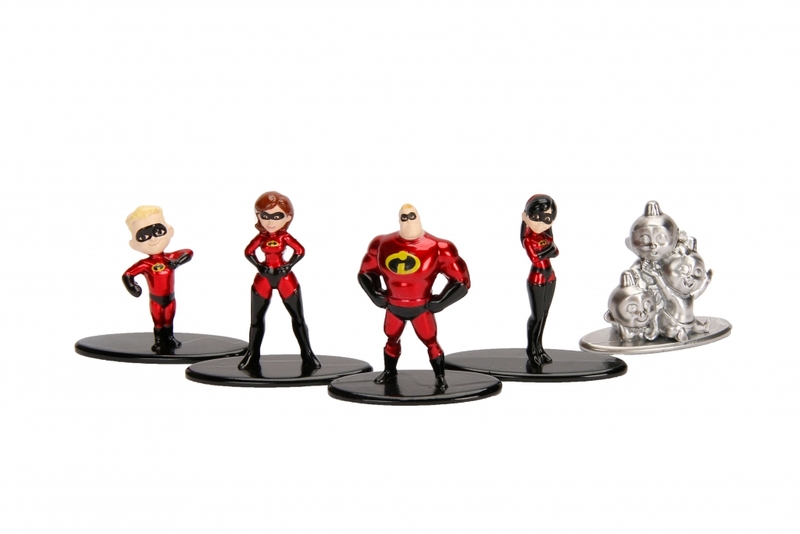 Featuring authentic character likeness, these die-cast figures are sure to be a standout in any collection! 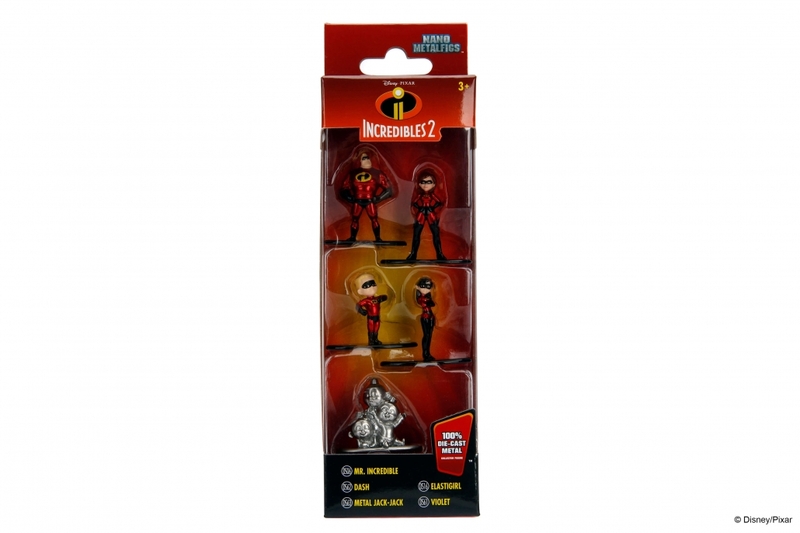 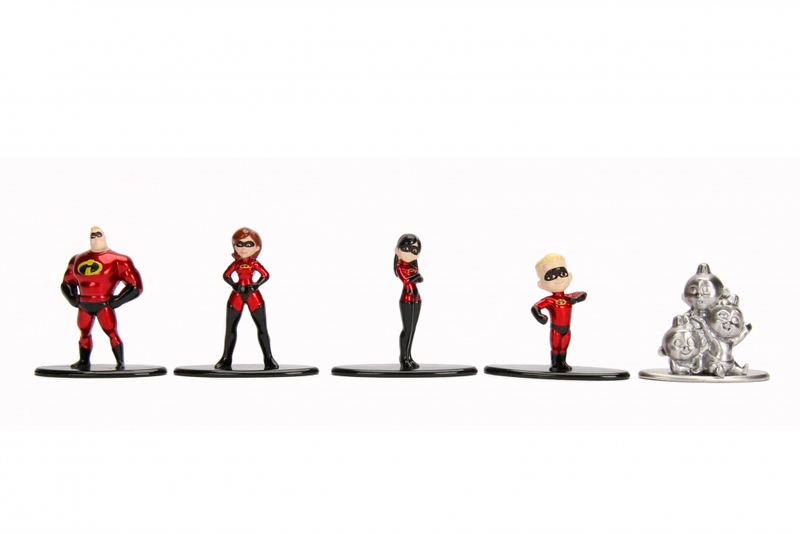 Collect them all to assemble your own hero team because the weight of the world is in your hands!